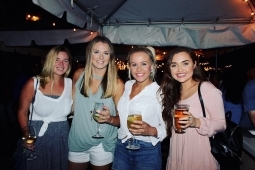 Great Southern Restaurants – Ladies Night on the Deck! Ladies Night on the Deck! With $2 ladies’ drinks and great live music, The Deck is the perfect place for a mid-week mix and unwind!